Description: The purpose of the RTU Ventspils branch is to enable the residents of Kurzeme region to start studies at RTU study programs. The study programs offered by RTU have undergone an international examination and are accredited, acknowledging the high quality of education provided by the RTU. 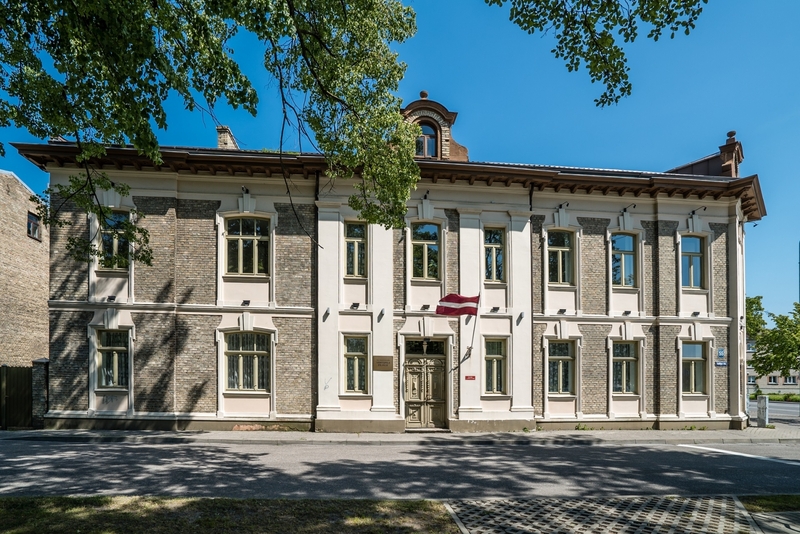 This is confirmed by employers of Latvia, recommending RTU as a priority higher education institution.